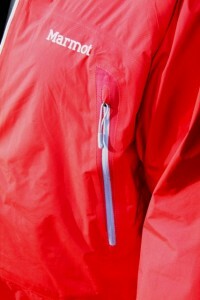 MARMOT NANO JACKET: WEATHER PROOF! A heavy snowfall can be taken lightly in Marmot’s Nano jacket. Easily transportable and very effective, this jacket can accommodate the beginning or advanced skier, hiker, backpacker or alpine mountaineer. 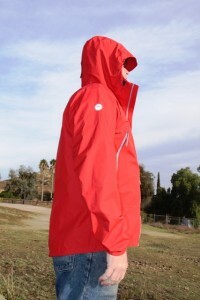 An opportunity arose to take this weatherproof parka shell to great heights at the Big Bear ski resort in the San Bernardino, California National Forest. During our experience with the Nano serie jacket, we found that it falls anything but short in providing waterproof, breathable, and overall durability. The Nano Jacket works well as an outer shell to keep you dry in the most severe weather, if you choose your core and mid-torso under layering apparel according to the temperatures you expect for your excursion. Roomy chest pocket on upper left of the Marmot Nano. We liked the accommodating storage on the Nano Jacket. Important personal articles such as keys, cell phone and wallet can be easily stowed in the jacket’s large Pack Pockets. 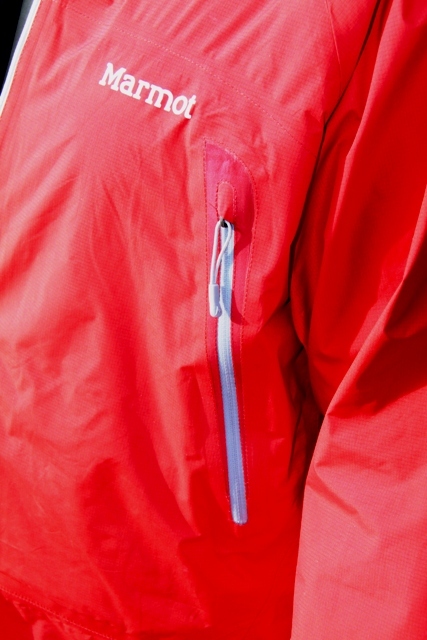 One pocket on either side of the jacket and easy grip, water-resistant zippers allow access, even with gloves. It”s easy to reach inside the upper-left chest pocket for your lip balm or candy bar while on the chair lift. While all of the jacket’s pockets have zippers, so any and all other articles are safely stowed, they also have drilled pocket backing for enhanced ventilation. An attached adjustable hood is secured with a three-leveled Velcro hood tab. As windy weather settled along the slopes, Marmot’s hood protected our head, and ears from wind chill. Additional design elements include the elastic draw cord hems around the base of the hood. While the process of securing the hood shut with the elastic cord was a bit cumbersome, it ultimately accomplished its goal. A wire secured into the hood lining gives greater visibility as it prevents the hood from collapsing into the eyes, particularly along windy downhill runs. With the hem adjustments drawn up, the Marmot Nano Jacket didn’t ride up at all during a full day of ski runs. From the top of the mountain to the base lodge, skiers are able to use a full range of motion in the arms and upper torso, making for the best use of the ski poles. The adjustable hem elastic chord system allowed a cinched-up waist, and kept snow and cold from entering the jacket. This is a great feature for those advanced to take on moguls or even on steep mountaineering alpine ascents. We also liked the Velcro adjustments and elastic bands encompassing the outer edge of the sleeves that keep out cold air. We found the Marmot Jacket to be more of a form-fit to exact torso sizes. If you are planning on wearing several underlying layers of clothing for warmth and temperature adjustment, you might consider going one size larger. This way you’ll have plenty of room to layer-up as you need. As many already know, GORE-TEX fabric is fully waterproof, breathable, and guaranteed to keep you dry. And while wearing the Nano in heavy rain, foggy wet trail hikes, and long downhill ski days, it definitely kept us dry. Regardless of the amount of rain, snow, slush or any precipitous weather, Marmot’s jacket will help keep you on the trail or on slopes. The Marmot Nano is a terrific wind shell and an extremely lightweight weather barrier. As for our general impression of the Marmot Nano Jacket, it hits the black diamond with this one. Marmot Nano with integral hood. 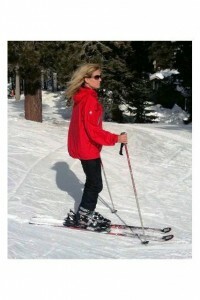 I am so impressed with this article that I will buy one and go skiing as soon as it snows again! Thanks Fresh Air Junkie!